Austrian Chancellor Werner Faymann does not consider a new austerity package necessary despite of the threatening billions of Euros for the selling and winding-up of the ailing bank. 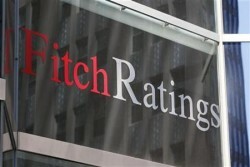 The current instable political situation is no significant risk factor for the Czech rating yet, the U.S. rating agency Fitch says. 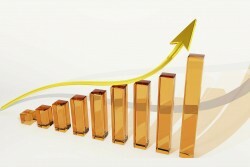 The Turkish government plans to attract more investors. By lower taxes, foreign capital of Turkish nationals should come back to Turkey. General consumption climate is unfavorable in Europe at the moment. Without a new austerity package, Austria will run up more debts than calculated in the bugdet plan, German Commerzbank says. The country’s AAA ratings are likely to decrease. 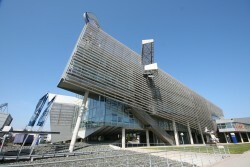 The Slovenian state owns shares in at least 80 companies directly or indirectly. 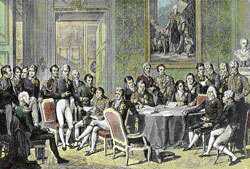 At end-March 2013, public debt of the Republic of Serbia4 amounted to EUR 19.4 bln, up by EUR 1.7 bln on end-2012. The rating agency puts the outlook on Croatia from „stable“ to „negative“. The rating remains unchanged. Russia´s Central Bank wants to stop the increasing debt servicing costs for Russian households. 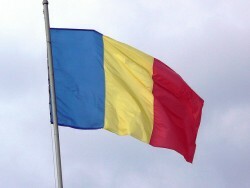 Romania’s Economic Recovery Expected to Strengthen. Staff teams from the International Monetary Fund (IMF), the European Commission (EC), and the World Bank visited Bucharest Romania during July 17–31. Dismissal of Finance Minister Mladjan Dinkic. URS is leaving the governmental alliance. 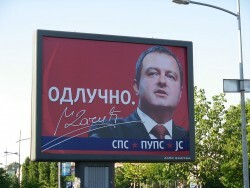 Despite of a break of the coalition, there will be no early elections in Serbia. 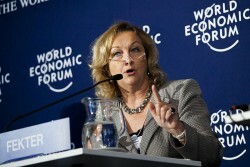 Czech Republic: Unwilling to Join Eurozone? In 2012, the country missed two out of four criteria for the introduction of the single currency. According to the statistical office it was the worst result in five years. 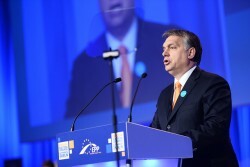 It is not yet clear when the Czech Republic is ready to join the Eurozone. Bulgaria's fundamentals are strong but politics suggest policy drift. The Czech economy will, according to the Finance Ministry in Prague, shrink by 1.5 percent and only start growing again in 2014 by 0.8 percent. "We are on the right track"
The great wave of protests in Bulgaria continues to sweep the country. Experts regard the demonstrations as a sign of a new understanding of values. This year, Poland´s budget deficit is expected to reach 4.4% of GDP. 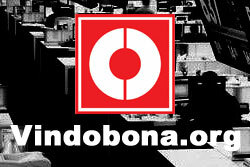 The country still has a stable public sector, Moody´s comments. 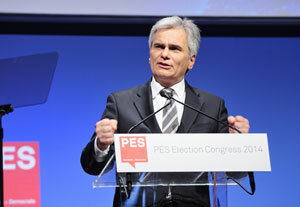 The nationalized Austrian bank needs fresh funds of more than € 700m. 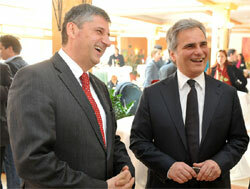 For the Austrian taxpayers, the banking package becomes more and more costly. Hungary´s National Bank MNB has called the IMF to close its representative office. 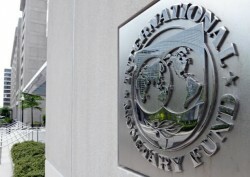 Hungary wants to repay the loan facility provided by the IMF soon. 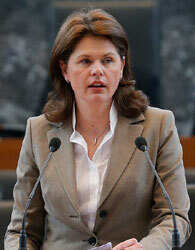 Finance Minister Maria Fekter sticks to it: „We will reach a zero deficit in 2016 and have a slight surplus in 2017,”she announced during the presentation of the economic report 2013 on Wednesday. Will Fekter become President of the National Council after the elections? 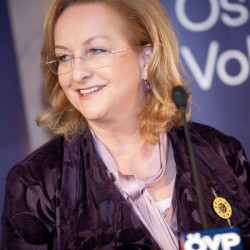 In government circles speculations are circling about Finance Minister Fekter quitting her post as after the national elections in September. According to rating agency Moody's, the ongoing political turmoil in Bulgaria is not expected to negatively affect the country's fiscal stability. The threatened compulsory sale of nationalized Hypo Alpe Adria Group by the EU Commission until the end of this year, was, according to information by the Finance Ministry, fended off. An additional burden of € 2bn might await the Austrian taxpayers. Quarterly government debt first quarter 2013: € 231.6bn or 74.2 % of GDP.